Between 1943 and 1976, local art collector and landowner HJP (or ‘Jimmy’) Bomford gave 21 works of art to Swindon. These were instrumental in encouraging Swindon to establish a modern art collection for the town. 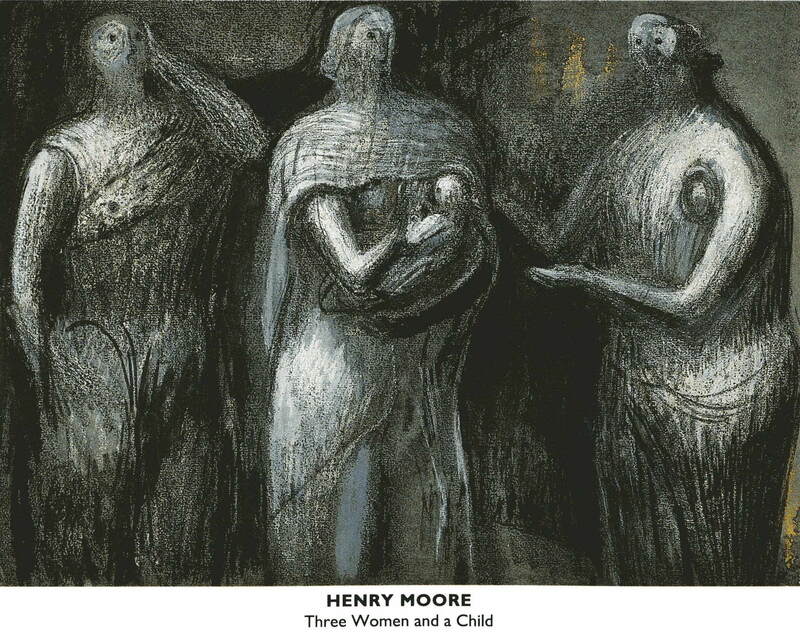 Bomford’s gift included drawings and paintings by some of Britain’s best known artists, including Graham Sutherland, Ben Nicholson, LS Lowry and Henry Moore. This exhibition brings together many of the works Bomford gave to Swindon to celebrate his generosity and vision. Swindon Museum and Art Gallery can offer interesting and interactive tours of this exhibition for groups, colleges, universities and schools on Mondays and Tuesdays. Please contact us for more information at smag@swindon.gov.uk. A free lunchtime talk on The Bomford Gift will take place on Friday 24 March from 12.30pm (for more information, click here) and a combined talk on this exhibition and Modern Times on Friday 28 April and Friday 23 June.